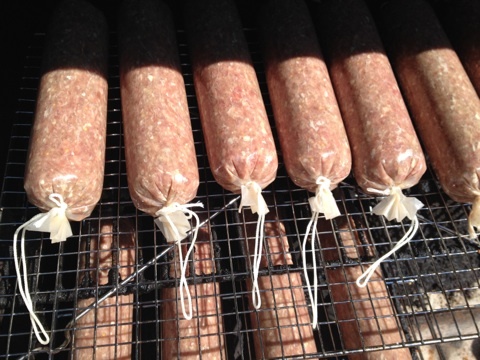 SALAMI TIME | sausageheavenoutdoors Enjoy making homemade sausage, Tasty way's to BBQ, smoking meats and poultry. See how northern Minnesota was settled and the life early homesteader's lived their lives and more!! 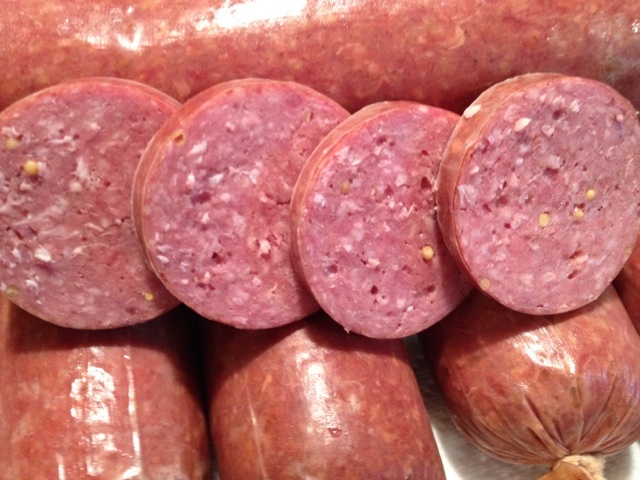 Like a little tang in your sausage? 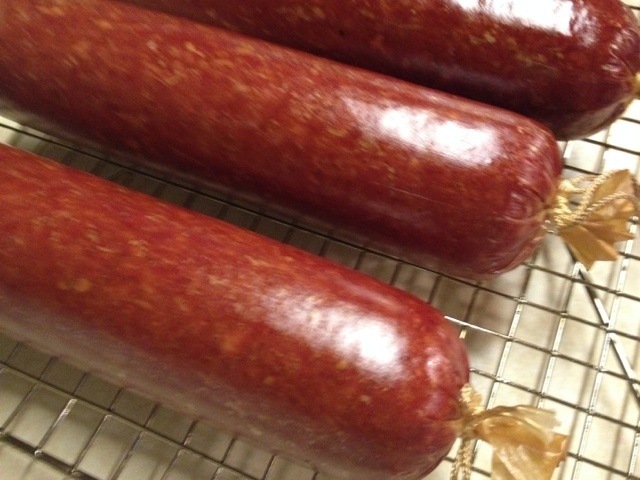 Well check out my Homemade Sausage Page and see my new recipe for Salami. I used beef this time around but I also stated the formula for using venison. 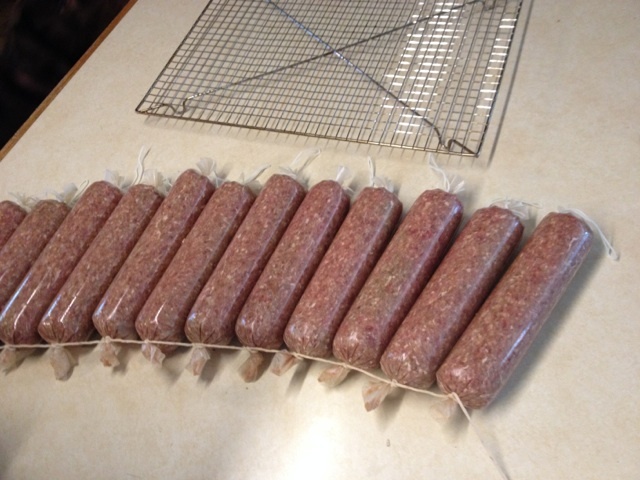 I have other recipe’s for sausage also, so check it out and plan or get started on making some of these delicious sausages for the upcoming deer season, holidays, or just to have some for snacks, meals, or just on the fresh backed bun.